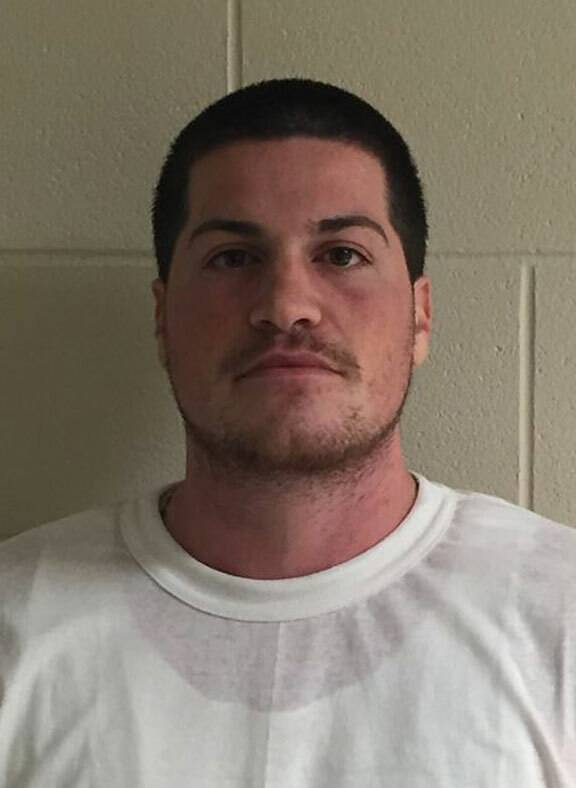 PROSPECT — State police charged an Enfield man with arson that damaged two local businesses in Prospect last September. Police last week charged Matthew Garguilo, 28, of Enfield, with arson and other related charges, saying that he intentionally set the fire on Sept. 15, 2015 that demolished the Golden Wok Chinese Restaurant and the MTM Masonry and Chimney storefront at 14 Waterbury Road, or Route 69. State police responded to the commercial structure fire, which was later extinguished by the Prospect, Bethany and Waterbury fire departments. The 1,900-square-foot building was completely lost and needed to be demolished. Fire Marshal Keith Griffin said at the time that the building’s damages would amount to about $300,000. The owners of the Golden Wok, who operated their business for 10 years, were also left with $150,000 in lost restaurant equipment. The restaurant is expected to re-open this year at another building on Waterbury Road. Griffin said detectives dug through the rubble for over 15 hours searching for evidence. State police said evidence from a criminal mischief complaint at a Naugatuck residence led them to believe both incidents were linked. The incident in Naugatuck occurred concurrently with the arson, state police said. After piecing together the evidence from both crimes, detectives requested and were granted warrants for Garguilo’s arrest in both incidents. Garguilo, who is currently incarcerated at the state Robinson Correctional Institute on an unrelated violation of probation charge, was served both warrants and appeared July 7 in Waterbury Superior Court. He is scheduled to appear in court again on Aug. 4. Garguilo was charged with second-degree conspiracy to commit arson, conspiracy to commit third-degree burglary, conspiracy to possess burglars tools, and two counts of conspiracy to commit first-degree criminal mischief. State police the arrest of another suspect is pending. Police did not disclose the identity of the other person who is said to be involved. The individual is currently incarcerated in New Jersey, according to the police.